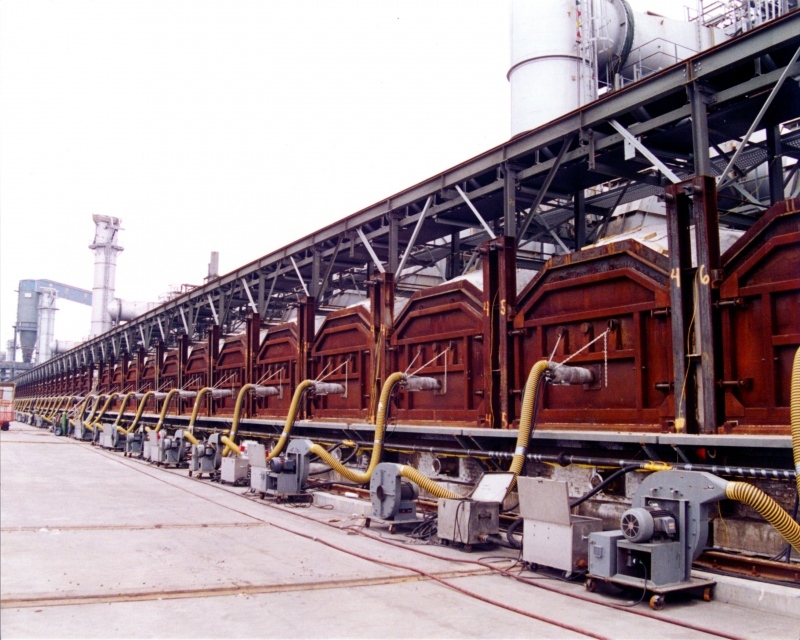 Starting in the 1990’s, Hotwork has heated over 500 heat recovery coke ovens. 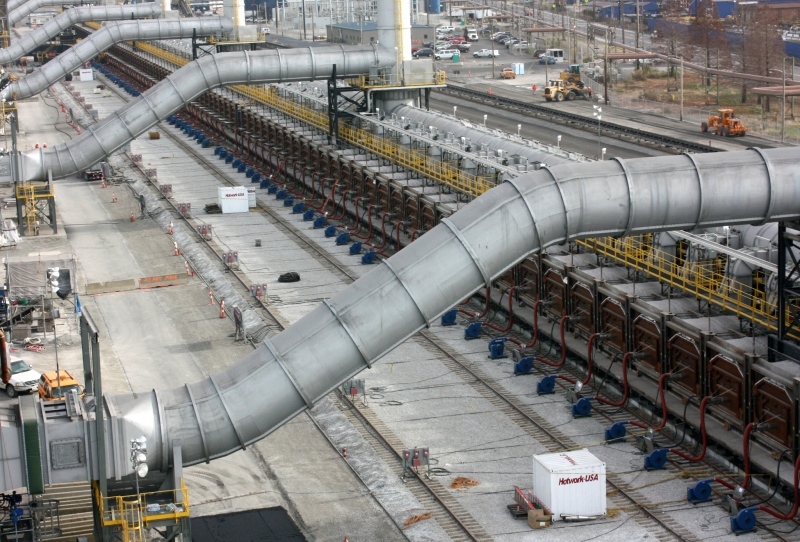 During the commissioning of these new plants, Hotwork has simultaneously fired as many as 84 burners to commission 80 ovens and several HRSGs. 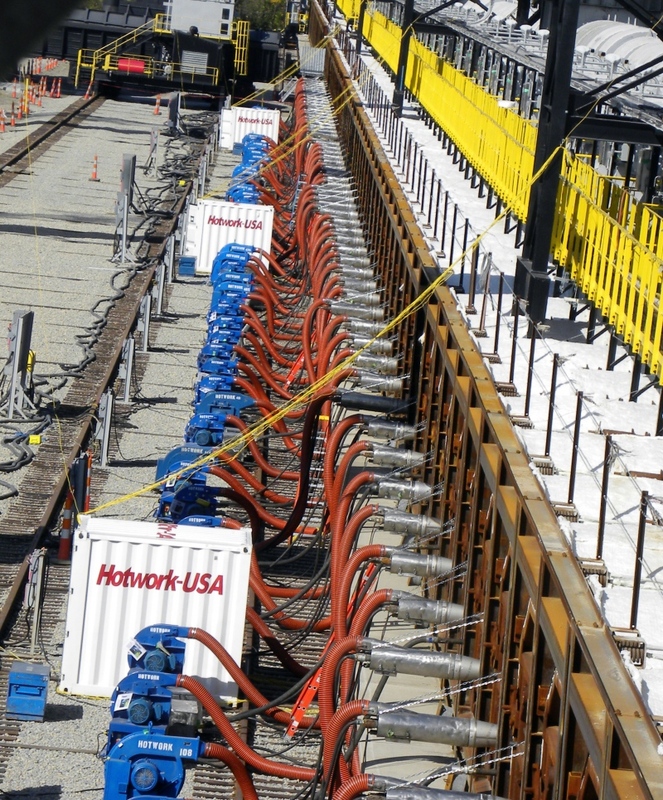 In one project, Hotwork heated 268 new ovens in four firings over a three month period.